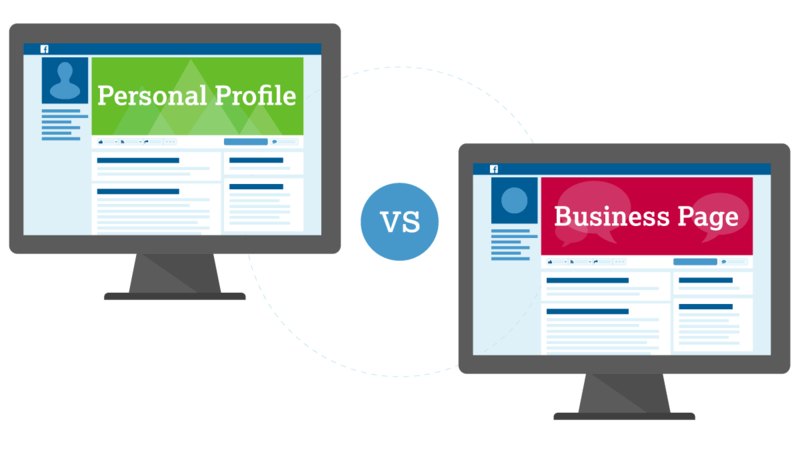 Many business owners have separate profiles, separate pages, separate posts. They keep their business and personal life separate and that may be because they were brought up to keep those lives separate, or it may be because they worry what their friends or family may think if they start to post about their business, it may just be confidence around what to post, either way, they shouldn’t be separate. As you saw from my previous blog, all my social media accounts are my personal accounts and I will share with you why. Do You Want To Win Business From Your Social Media? If you want to win business from social media, your profiles should not be separate. Have you ever heard the phrase, people buy from people? Well it’s true. In order to help people come to you for your product or service, you need to tell them you’re a real person. This may sound silly and obvious, but if you go to someone’s page where there’s pictures of family, pets, days out, meals out, meals in, actual lives, and the odd post around how their business can help others, people are more likely to engage with them. Engagement builds relationships and rapport with you, and eventually people will buy from you. But, if you go to a page where all a business does is share their offers and products with no text, no talk, no engagement, just blatant sharing, you’re likely to be turned off by their selling, spammy posts. Now, I understand that many people want to keep their profiles separate. One profile for family and friends and another for business but that will not get you any business. 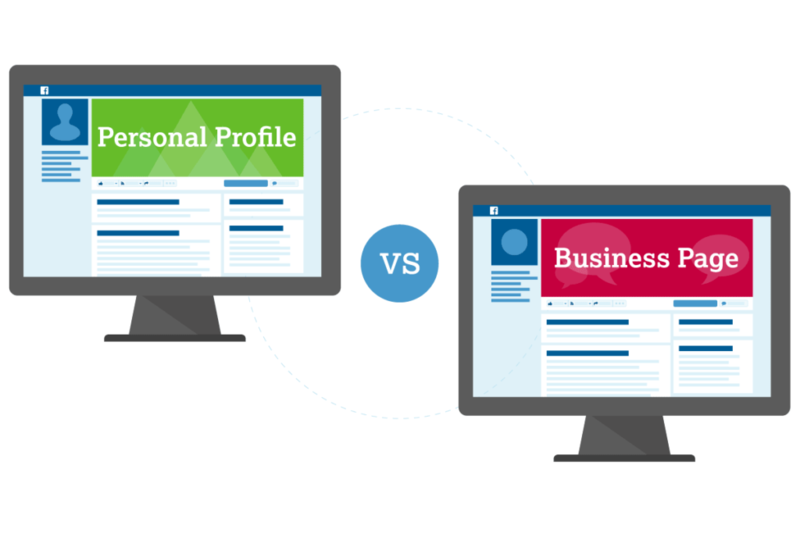 The only way to win business is to use your personal profiles for business as well. Trust me, I win business every week from my social media. I use my personal page for business. I have no family or friends on there, if my family or friends want to know how or what I’m doing, they can text me, phone me, come and see me, they don’t need to look at my social media. My social media profiles are only full of my target market, people who I can help, people who will engage with me for business purposes. This way I can build rapport with them, engage with them, warm them up. They can see I am a real person, with a real life and that resonates with people. They can see you’re just like them. Ask yourself, are your friends/family your target market? If not, why have them on there? Social media generates 100% profit. What other ways of marketing can you think of that can generate you this kind of return? So, why are you wasting it on pointless posts to people who won’t do business with you? That won’t generate you any profit.